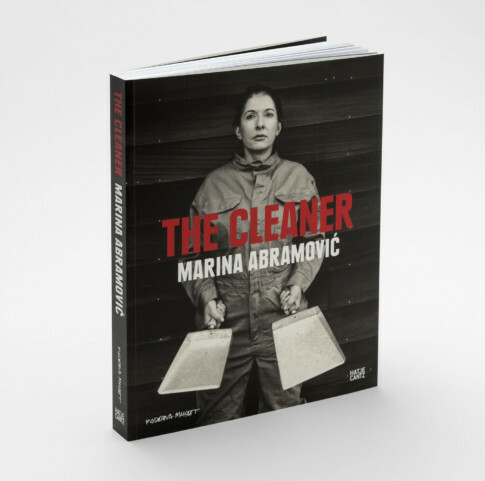 Marina AbramovićImagesBiographyFinal weekend 19–21 MayReperformances in the exhibitionPerformance: The CleanerCatalogueFilm: The Artist Is PresentWhat is performance art? For nearly forty years, Marina Abramović has been expanding the boundaries of art. Using her own body as a vehicle, she has pushed herself to the ultimate limits, often exposing herself to lethal hazards to create performance art that is shocking, challenging and deeply moving. 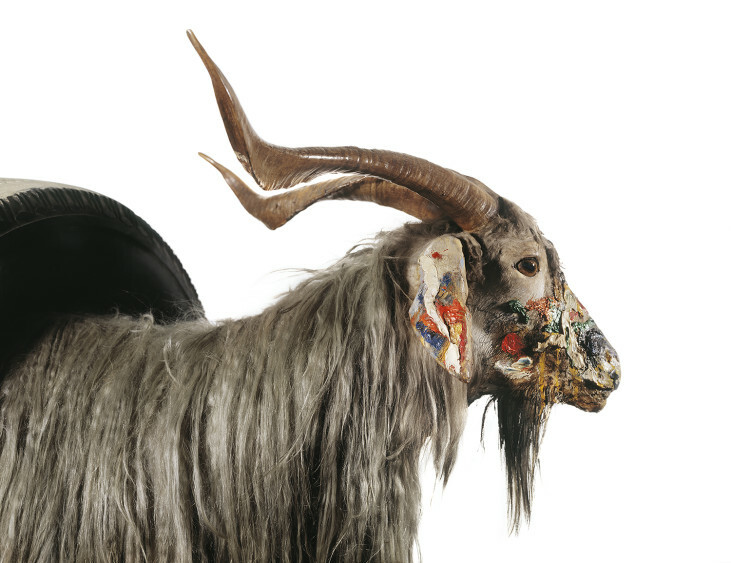 This exhibition is her first major retrospective in Europe, and was produced in close collaboration with the artist. 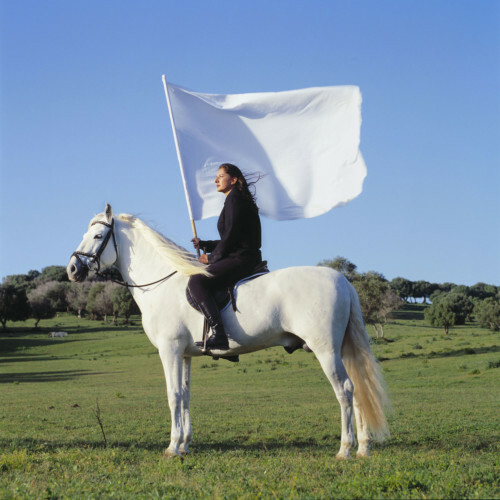 The Cleaner features more than 120 works from five decades and presents several of her most famous performance works as films, video installations, live performances, scenographies and photographs from the 1970s to today. 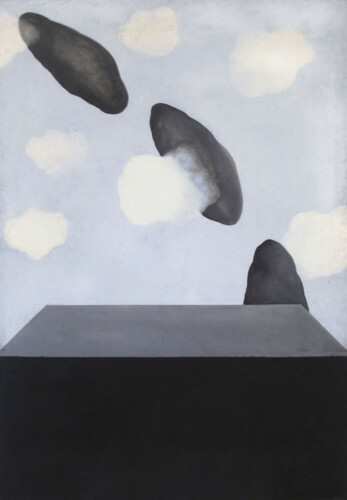 It includes works created with the German artist Ulay, her partner in art and life in 1976–1988. 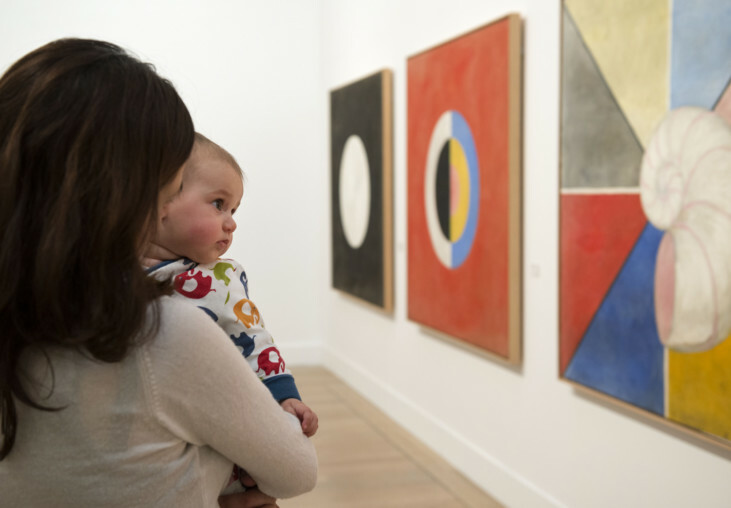 Several of her early pieces – paintings, photos, sound compositions and works on paper – are shown here for the first time. 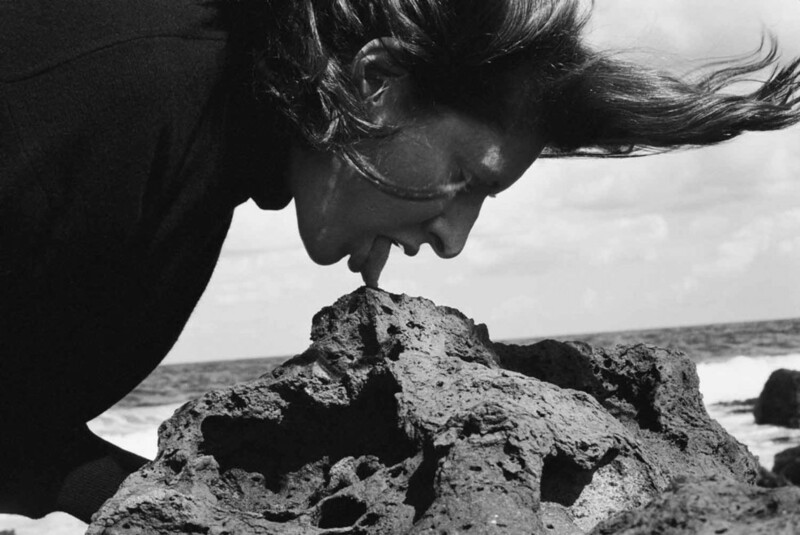 Since the early 1970s, Abramović has changed and promoted performance art – a discipline that is all about the here and now, about energies between people, rather than physical art objects. 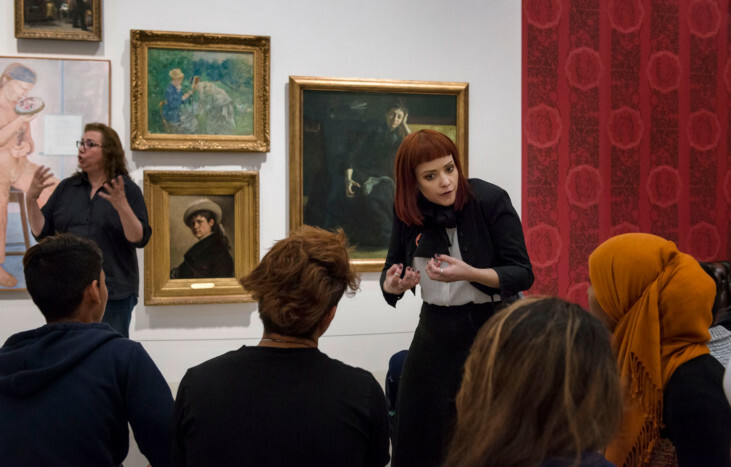 Her earliest conceptual pieces and audio environments have similarities with the public performance works she has produced in recent years, where the focus has been on the presence of each individual taking part in them. The active participation of the audience has grown increasingly important, as in 512 Hours and the completely new collective performance work The Cleaner (2017), which will take place on Skeppsholmen in conjunction with the exhibition. 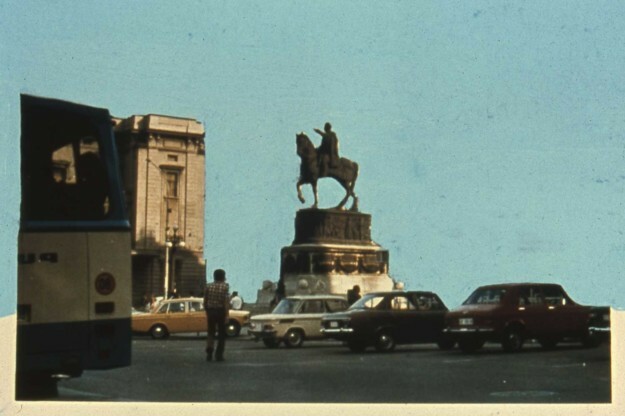 Her childhood in Belgrade in former Yugoslavia was deeply influenced by religion and revolution. 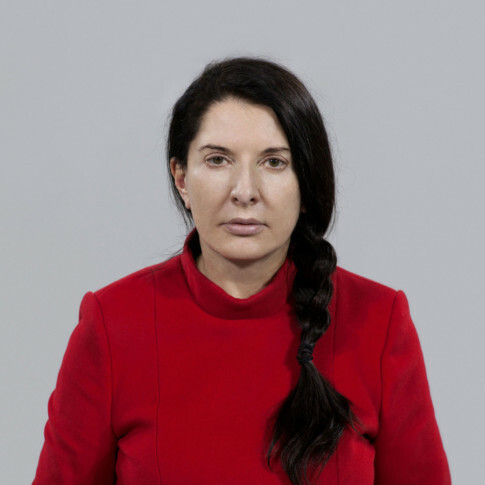 Abramović, born in 1946, was brought up by her Christian grandmother and her parents who were partisans under Tito, the Yugoslavian head of state at the time. 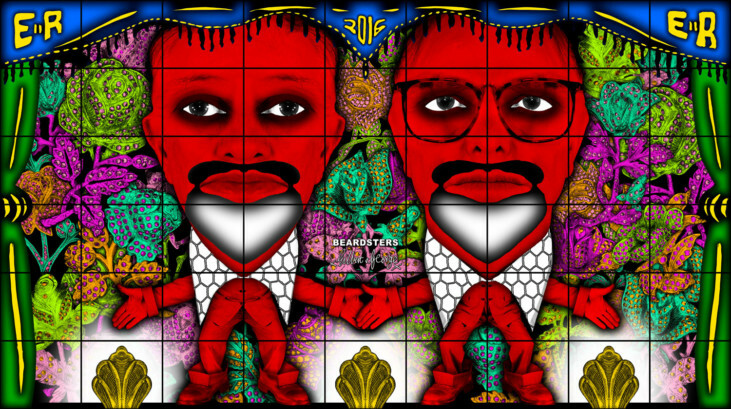 Spirituality, without religious affiliations, is at the centre of her practice, challenging power structures and hierarchies, without being explicitly political. Early in her career, Abramović chose to give up the prevailing discipline of painting in favour of conceptualism, which is based on ideas rather than objects and often builds on sensory perceptions. But it was when she began engaging in performance art that she truly found her own expression. 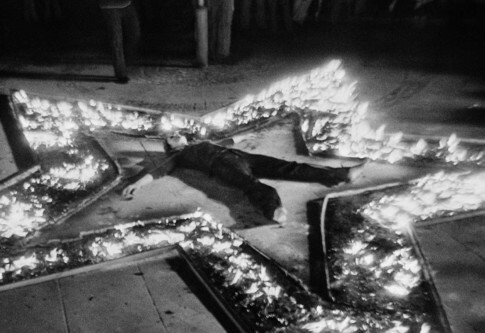 Abramović exposed herself to both pain and peril, like many other body artists at the time, including Chris Burden, Vito Acconci, and Gina Pane. In her early works, she experimented with a ritual dramaturgy similar to that of martyrdom. The settings are carefully composed of symbols and objects distinctly charged with meaning – the star, the cross, ice and fire, honey and wine. In one of her most disturbing works, Rhythm 0 (1972), she appears sitting next to a table with 72 objects intended for pleasure or pain. 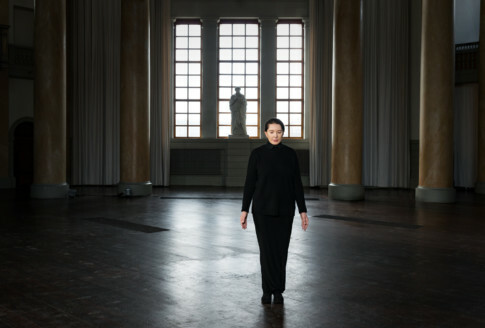 Abramović leaves the audience free to do what they want with her, while simultaneously taking full responsibility for everything that happens in the room. 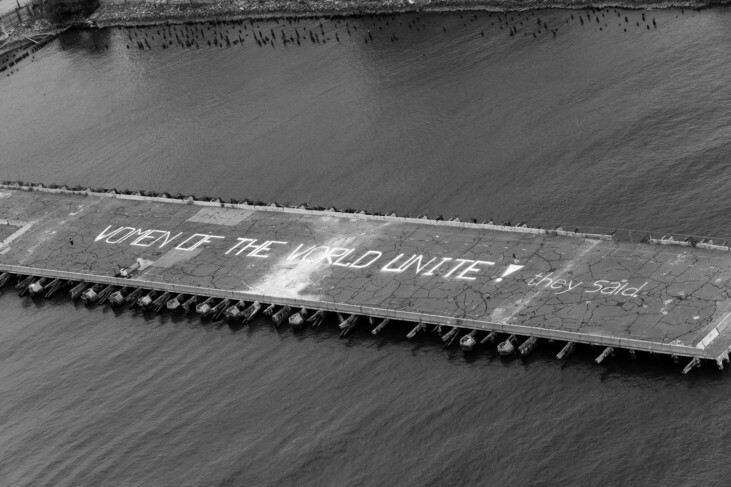 In her collaboration with Ulay (b. 1943), whom she met in Amsterdam, she developed a radically terse format, focusing on the dynamic interaction between them. Their Relation series evolved in their life together, which in itself was a work in progress, perpetually in motion, travelling around Europe in their van, and eventually going on longer journeys around the world to experiment with hypnosis and meditation. Their collaboration and their relationship was brought to a close in what is perhaps their most famous work, The Lovers (1989), a ritual walk from opposite ends of the Great Wall of China, where they met halfway – and then parted. 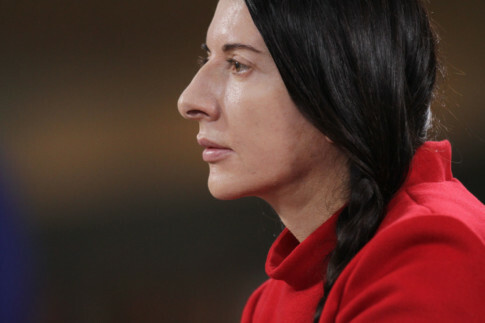 In the devastating Balkan conflict in the 1990s, Abramović explored her own background. In the performance Balkan Baroque (1997) at the Venice Biennale she expressed her despair over the war and genocide in former Yugoslavia. 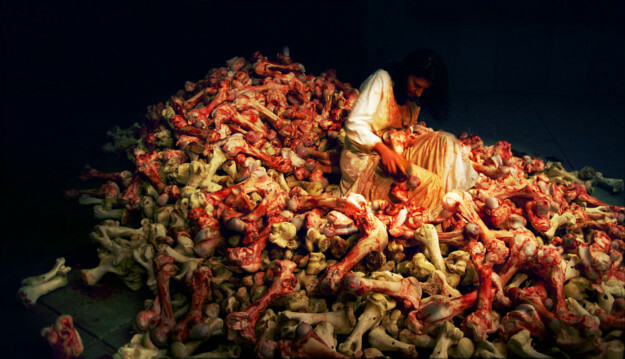 Dressed in white, sitting on a huge pile of animal bones, Abramović scrubbed futilely to clean them of dirt and blood. Visitors balked at the macabre scene. 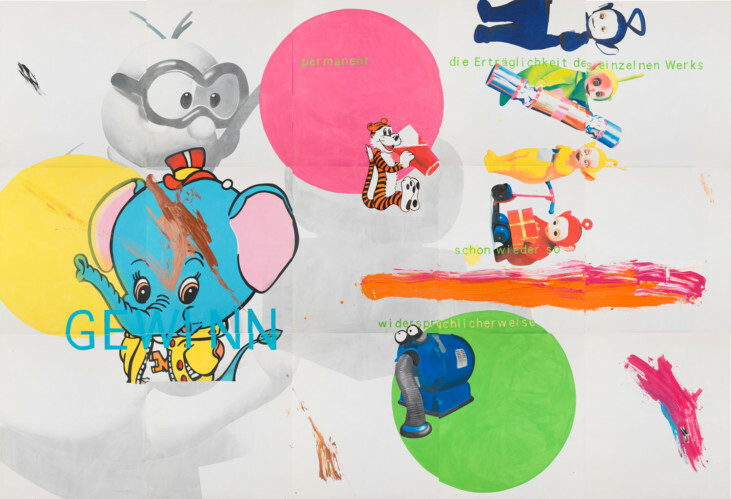 After being rejected by the national pavilion on the grounds of its difficult subject matter, it later provoked great attention in the international exhibition, where she was awarded the Gold Lion, the Biennale’s most prestigious prize. 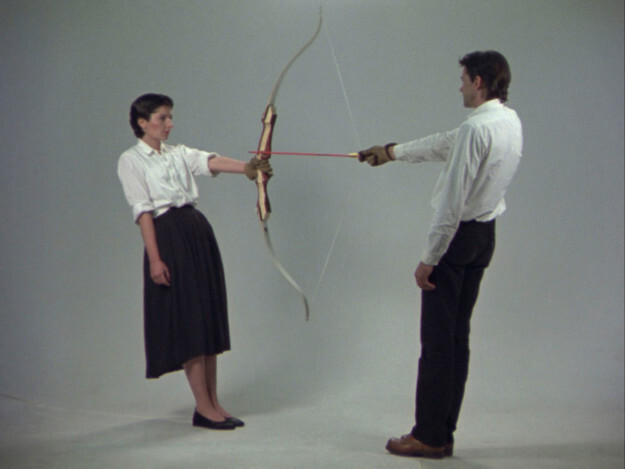 The performances that Ulay and Abramović made together often lasted for many hours. 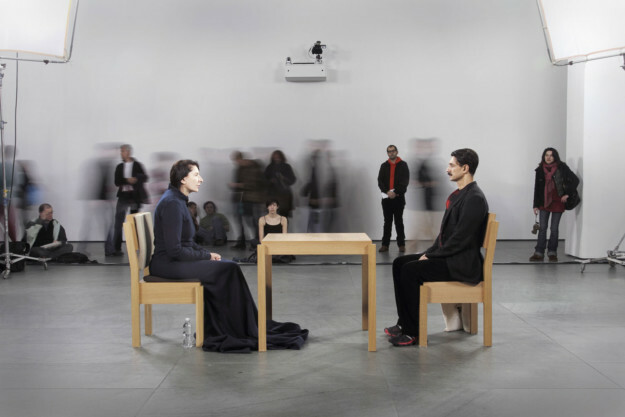 Abramović has continued to develop so-called durational performance on her own, in pieces such as her now classic The Artist is Present (2010), in which she met visitors’ eyes at MoMA in New York every day for three months. Travel, to places such as India, Tibet, Australia and Brazil, and the encounter with non-Western cultural traditions is another perpetual theme. 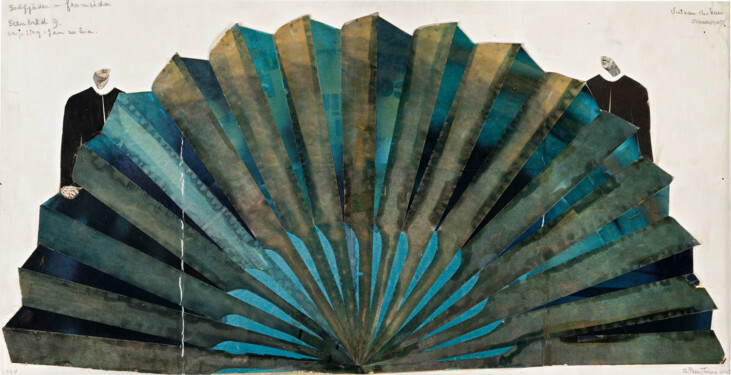 In her exploration of mediation and transition, she has engaged in a series of Transitory Objects – pieces that are intended as implements and triggers rather than as sculptures. 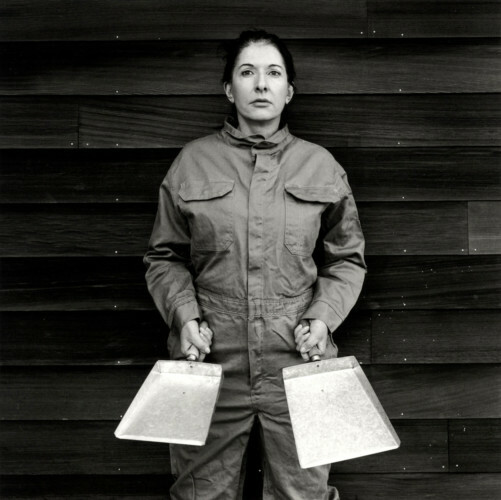 She developed new collective projects, partly based on the German Fluxus artist Joseph Beuys’ ideas on social sculpture – a collective generation of energies and non-verbal dialogue, as a means of influencing the time we are living in. 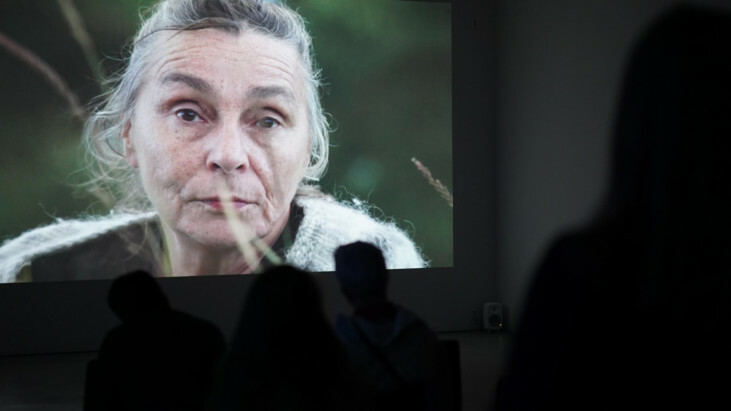 Reperformances will be performed daily in the exhibition, and 27 February–5 March the brand new performance The Cleaner will take place at the Eric Ericson Hall. Curators: Lena Essling, Moderna Museet, Tine Colstrup, Louisiana Museum of Modern Art and Susanne Kleine, Bundeskunsthalle. 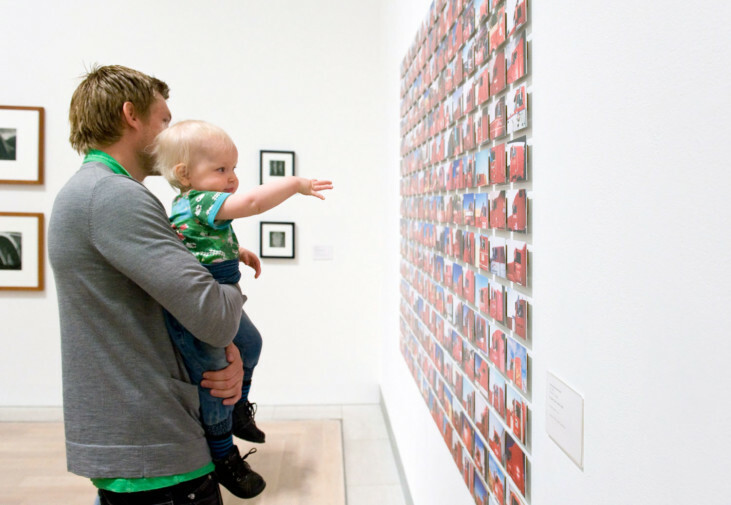 Exhibition organised by Moderna Museet, Stockholm, in collaboration with Louisiana Museum of Modern Art, Humlebæk and Bundeskunsthalle, Bonn.